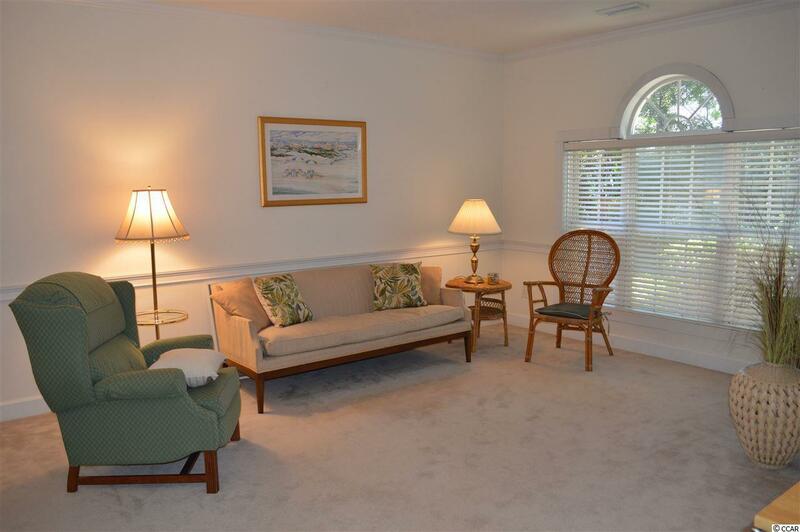 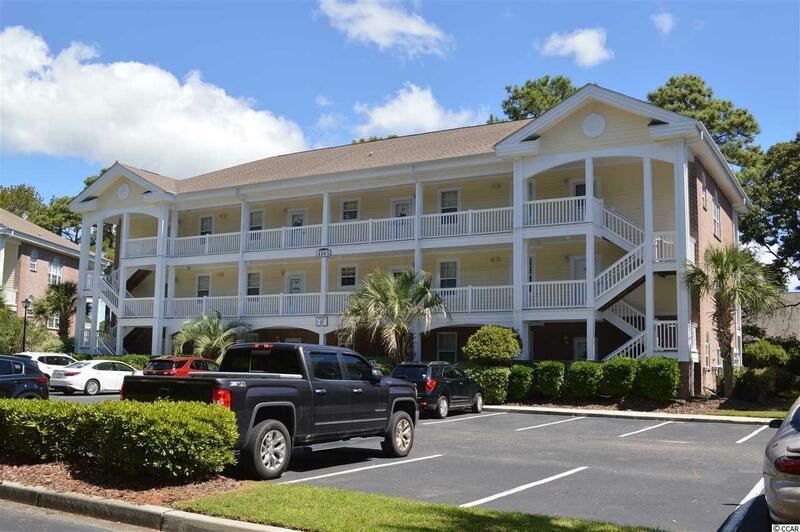 Adorable and spacious one bedroom 1-1/2 bath first floor unit in quiet Little River features 9' ceilings, large living area, crown molding, chair rail and screened porch. 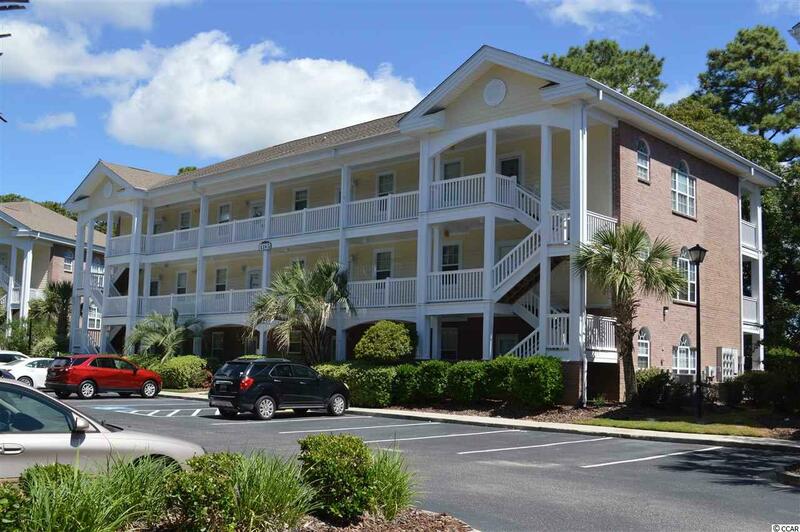 Located very close to some of the best restaurants on the Grand Strand, golf, shopping and, most importantly, the beach. 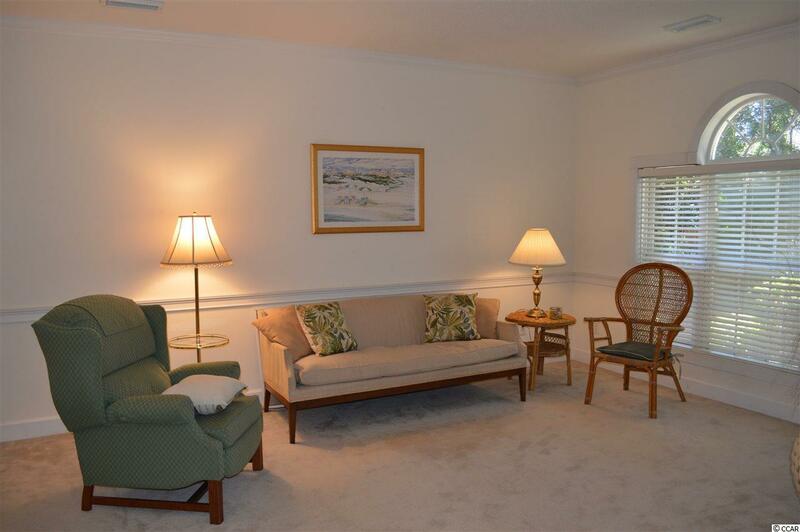 This unit comes very nicely furnished and is immaculate!